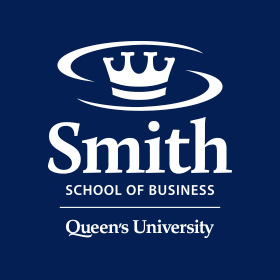 KINGSTON, ON, – To combat the misperception that Canada lags behind other world leaders when it comes to innovation, MBA students at Queen’s School of Business have designed an Innovation Summit to be held in Kingston, ON, on March 20, 2010. Rick Irwin, Operations Manager, Financial Services at Walmart Canada spoke to Professor Tony Dimnik’s upper year undergraduate Management Controls class on March 4. His presentation covered Walmart Canada’s move into the financial sector with various products and services being introduced gradually across the country.